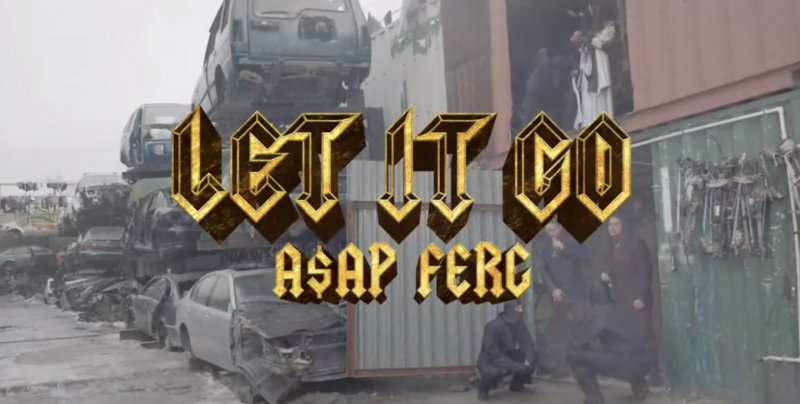 A$AP Ferg aka Fergie aka Fergi Ferg aka Fergenstein aka Fergivicious aka Dope Lord aka Hood Pope aka Trap Lord –has unleashed the official music video for his latest single, Let It Go (NOT to be confused with The Mouse’s über-hit, Let It Go, performed by Adele Dazeem…urm…Idina Menzel, from Disney‘s billion dollar-generating mega smash animated, Frozen). Anyway, A$AP Yams makes an interesting intro and outro with some lyrical words of wisdom. Not quiet sure what the video entails but it sure is comically entertaining.